Repelling flying and crawling insects: flies, mosquitoes, cockroaches, ants, spiders, etc. - Extertronic, S.L. Repelling flies, mosquitoes, mites, ants, cockroaches, spiders, ticks ultrasound. 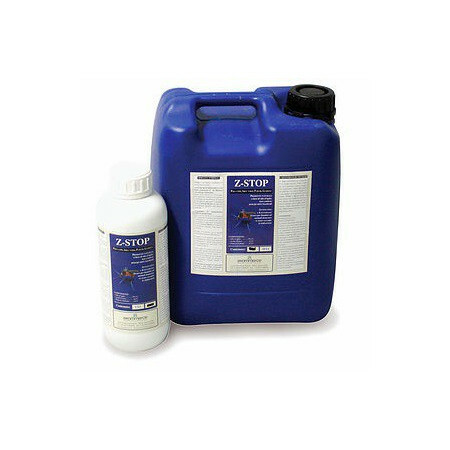 Fly and crawling insects exterminators There are 2 products. Repelling flies and other terrestrial insects like ants, cockroaches, mosquitos by ultrasound. Repelling fleas and their larvae by ultrasound. Repelling terrestrial insects like ants, fleas, woodworm, spiders, cockroaches ultrasound. Wasp repellent spray or as a nest. Moth repellents clothing Spray, natural oil, cedar balls, etc. Repellent and feeding for snails and slugs in the form of granules made from natural products. Mosquito repellent product for exteriors, for domestic, industrial and agricultural environments.To increase the impregnation in trees, shrubs, etc. 25ml can be added. of Synergy Stop.They are supplied in 1L and 10L containers. Synergy Stop in 1L.